Northern Irish farmers have reached their ambitious target of raising £200,000 for an air ambulance charity. 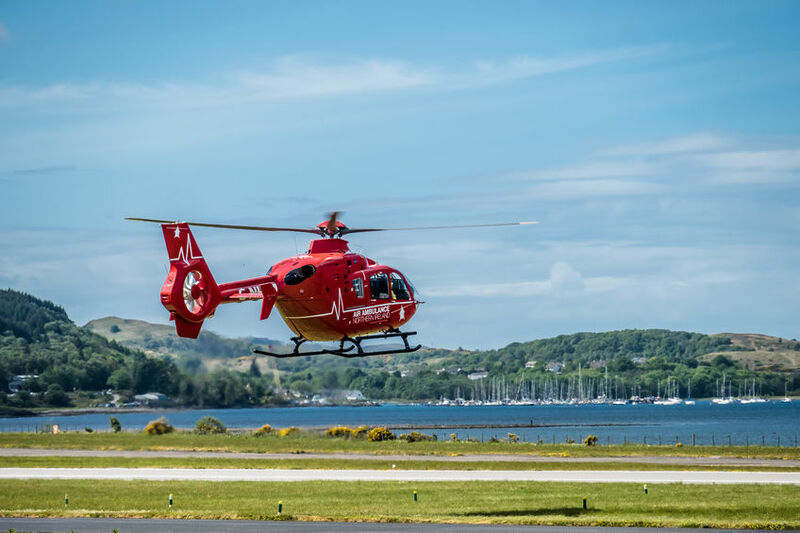 The Ulster Farmers’ Union (UFU) has smashed its centenary year fundraising target by raising £200,000 for the charity, Air Ambulance Northern Ireland (AANI). UFU president, Ivor Ferguson said he has been 'blown away' by the generosity of members, the rural community and industry partners. “We set what we thought was an ambitious target to raise £100,000 for this life-saving charity. True to form, the agriculture industry did not let us down. Not only did we hit our target, we doubled it,” he said. “People really pulled out all the stops and their activities raised an incredible £186,000. The UFU has pledged £14,000 from its reserves, bringing the official centenary year total to £200,000,” said the UFU president. The AANI charity needs to raise around £2 million pounds a year to remain operational, with daily costs averaging £5,500 pounds. The air ambulance service brings critical care to anywhere in Northern Ireland, especially farmers in remote areas.